Minnesota Rising is thankful for our amazing sponsors, without whose support we could not offer sliding-scale admission fees and stellar Un/Conference programming. Below, find an invitation to engage with New Sector Alliance and its Fellowship programs! We are pleased to announce that applications for New Sector's 2015-2016 programs are now open! We are excited about our ongoing impact in Boston and San Francisco and the success of program launches in Chicago and the Twin Cities, where we'll be expanding program size to meet increased local interest. 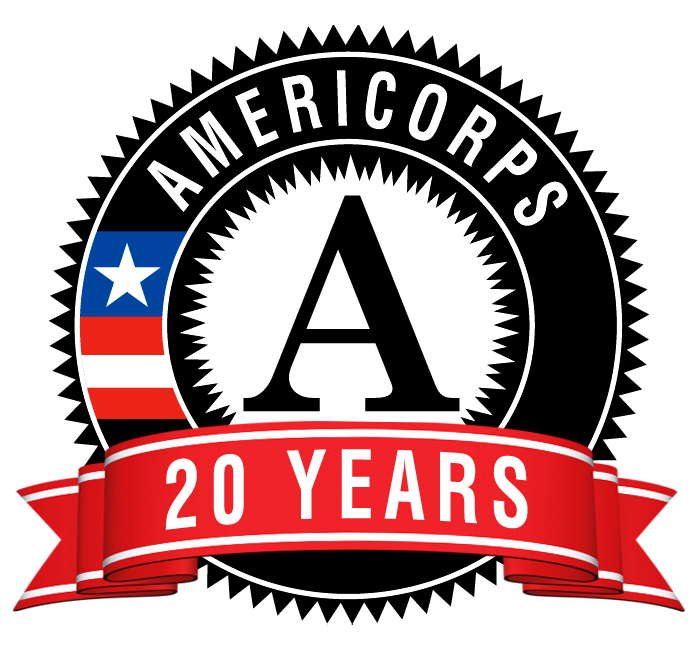 We are now accepting applications for our AmeriCorps RISE, Summer Fellowship and Senior Summer Fellowship programs through our website. Do you know someone with a commitment to the social sector? Someone who is excited about building positive impact in their community? Someone who you think would make a great addition to one of our cohorts? Tell them to apply! Click here for the New Sector 2015-2016 Fellowship Application. Want to help us the spread the word about our application? We're hoping you can help us out, and we want to make it easy for you. Feel free to forward this email or share the news through social media. Here is a link to our social media guide with sample Tweets, Facebook and LinkedIn posts you can use to let your friends and colleagues know about the New Sector application. If you have questions about our programs or the recruiting process, please contact us at recruiting@newsector.org.